Elle is a Portfolio Manager bringing with her thirteen years of experience in both conventional and affordable housing. Elle is a strong leader that has emphasis in training and mentorship. 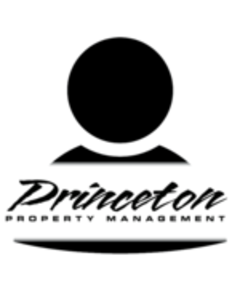 She has extensive knowledge in Oregon & Washington Landlord / Tenant Law. She has worked closely with industry leaders to establish concise processes in compliance with the Americans with Disabilities Act and disparate impact screening criteria.